A scholar with deep interest and comprehensive outlook towards the interrelationship between the practice of dance and the knowledge from the treatises, Yashoda has researched on a number of texts. Notably , the Nṛtta Ratnāvali, Abhinaya darpana, Sangita Ratnakara and the Natyasastra. Drawing inspiration from these texts Yashoda has refined and enhanced her repertoire in both Devadasi Nrityam and Kuchipudi. Translated the 13th Century Sanskrit treatise on dance, Nṛtta Ratnāvali, into English in association with renowned art critic Dr. Pappu Venugopala Rao published in 2013. Her Critical Edition of Nṛtta Ratnāvali has been approved for publication by IGNCA, Government of India. She has authored the book Kaivalya-Joy in Yoga and Dance published in 2014. Temple, Court, Salon, Stage: Crafting Dance Repertoire in South India, by Centre for South Asian Studies- Paris June 2015. Guided by Professor Davesh Soneji, Yashoda also trained with the Kalavantulu Smt. Maddula Janakamma and Kotipalli Hymavathi. Later she sought out and trained with Annabattula Lakshmi Mangatayaru and her sister from the Annabattula families, who have made the Bhamakalapam in the original Kalavantulu style and the Gollakalapam by Tarigonda Vengamamba their forte. 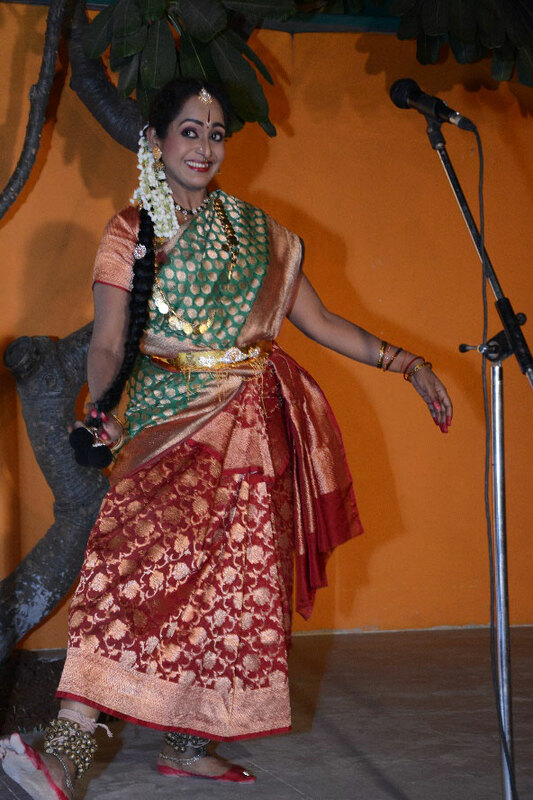 Yashoda along with her students has also presented this version of the Bhamakapalam and the repertoire of the Annabattula family to critical applause.